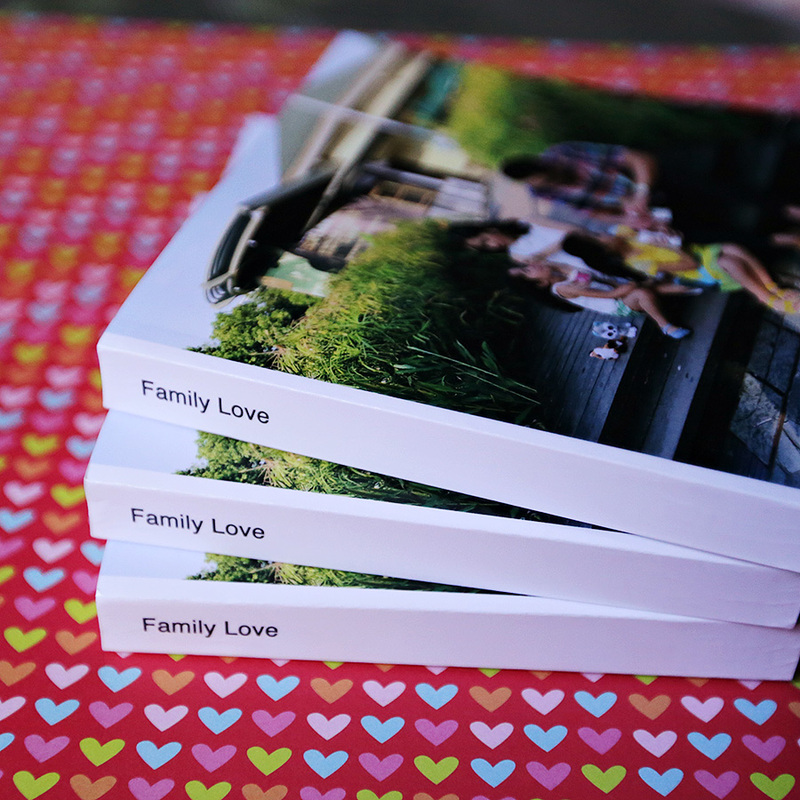 Share the photobook love! Fotogra books are a perfect gift to give family and friends. Purchase a gift card with your desired amount. This gift card will be emailed to the receiver. Provide receiver’s email address and your message upon checkout.